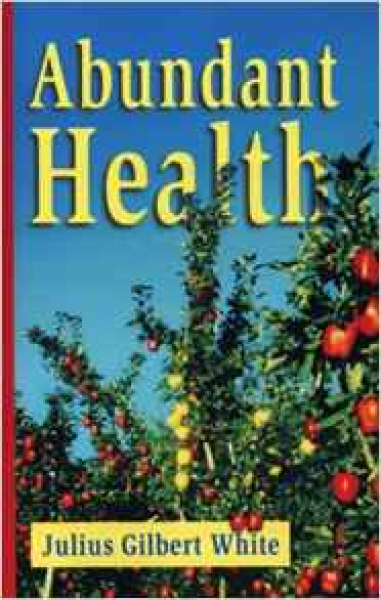 A wonderful book for teaching principles of healthy living. We may be living in an age of advanced technology and scientific discovery, but for the most of the world, we are at our worst by both physical and health standards. Obesity and heart disease are hitting all-time highs, and today, as never before, we need to return to the traditional standards of healthy living almost entirely obscured by fast-pace, fast-food lifestyles. Abundant Health discusses the need for natural nutrition in modern science and how the diet is at the central core of a healthy lifestyle. Author Julius Gilbert White stresses the importance of balance and how to jumpstart the body's natural immune system to fight disease. With detailed descriptions, he weaves in useable, easy-to-apply instructions all cemented in Biblically-based philosophy.